The twenty-one-year-old DJ, producer and label owner will move his STMPD studio to DeLaMar Theater. After announcements about Nina Kraviz's MusicTalk and our complete dayprogram, it is time for other news about ADE Sound Lab. Garrix is unstoppable, selling out shows around the globe, running his own label and still finds time to produce hit after hit. Who wouldn’t want to take a look inside the studio of one of the worlds’ most famous and successful producers? Well, this is your chance! On Wednesday October 18th, DeLaMar’s main auditorium will be rebuilt into Martin Garrix’ temporary studio. During a one hour session, he will give an exclusive look into his production process. We have reserved limited seats for ADE Sound Lab visitors. At 3pm visitors can pick up a special wristband at de Brakke Grond by showing their ADE Card. Please mind that we only have a few of those wristbands available! ADE Sound Lab will run from October 19th- October 21st, program starts at noon. Access only for ADE Card and ADE Pass / ADE Conference Pass holders. 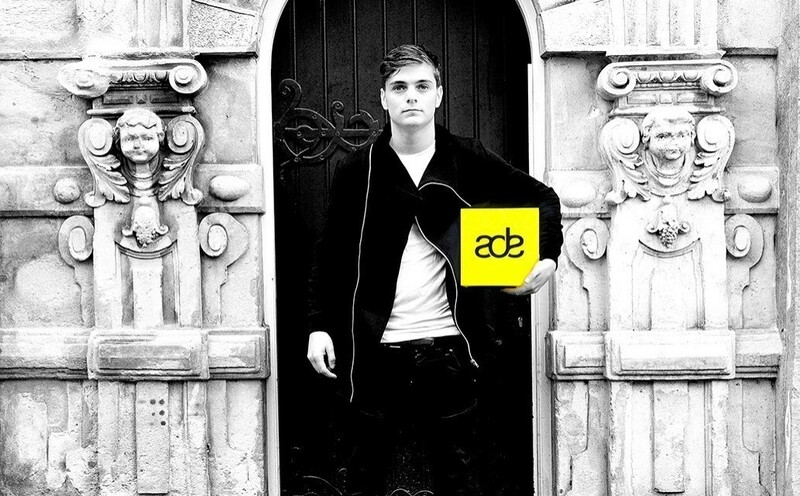 Purchase your ADE Card (€10,) here.